Growing up, it was a common goal in life to be a real-life Disney princess. Prince Charming, glass slippers, and royal carriages aside, it was the magical princess gowns that inspired this potential life choice in us. Things haven't changed much since then, have they? 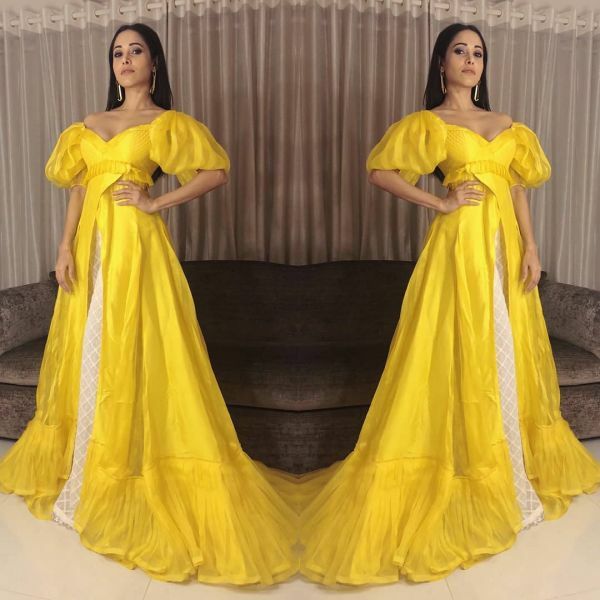 We all still want to be princesses... even Bollywood stars like Nushrat Bharucha. 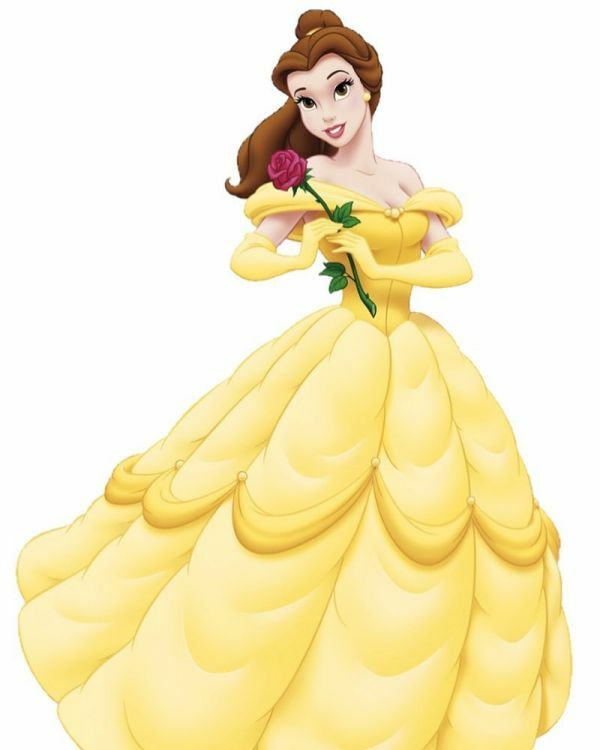 Which is probably why her Manish Malhotra outfit from last night looked like it was right out of Beauty And The Beast. 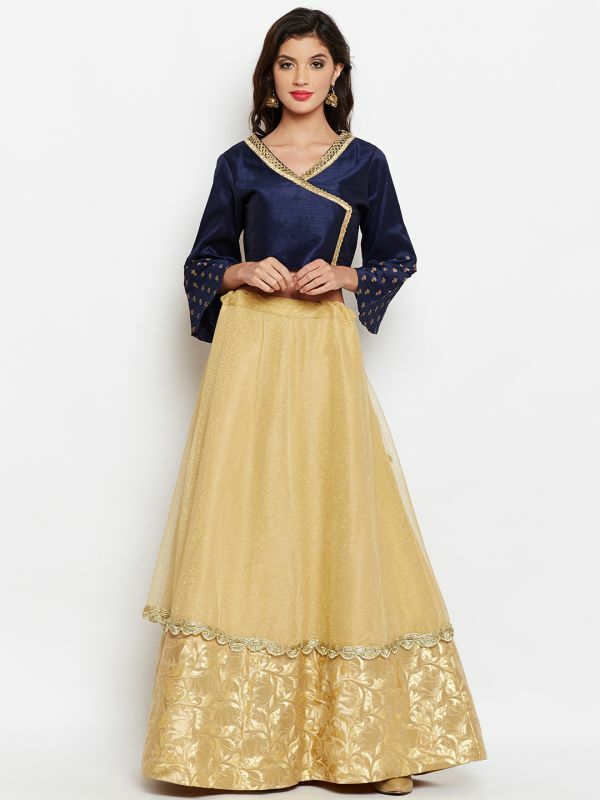 A desi edition of Belle's iconic yellow ballgown, to be specific. Nushrat's Indian-fusion outfit consisted of a floor-length ballgown-like kurta with a long slit that started at the waist. The Sonu Ke Titu Ki Sweety star wore a cream-coloured pair of textured palazzos with the bright yellow kurta. Isn't the resemblance uncanny? Both Nushrat and Belle wore sweetheart necklines with an off-the-shoulder detail. The flared skirt and the subtle use of frills at the hemline are also reminiscent of the scalloped sashes on Belle's fancy outfit. While it is clearly a spin on the classic fairytale, Manish Malhotra put his own spin on the desi-fusion outfit by throwing in that larger-than-life slit and '70s-style poofy sleeves. Of course, Nushrat's contemporary gold earrings and her modern sleek hairdo contributed as well. 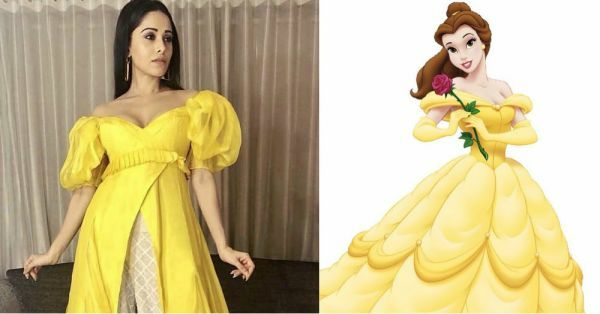 We don't know about you but it gives us goosebumps to see Nushrat Bharucha's Disney dreams fulfilled. Not just hers either - we've also spotted Bollywood celeb kids in real-life princess costumes. 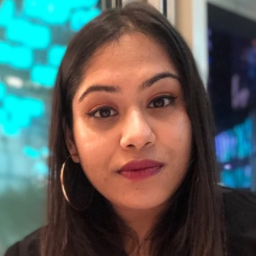 Thanks, Nushrat, for showing us that you're never too old to be a princess! Psst... She wasn't always a fashion front-runner, though. Check out Nushrat's style evolution here.